The Youth Employability Programme (YEP) – Licence to Work, has been developed by COMET Auckland and is delivered in partnership with regional organisations. The programme brings educators, employers and youth organisations together to support young people develop the employability and work readiness skills they need to get a job – and stay in a job. Shirley Johnson from COMET Auckland says that they began the co-design process about 6 years ago – working with all the key stakeholders including the Chamber of Commerce, the Employers and Manufacturers Association, Business New Zealand, the New Zealand Training Federation, the Ministry of Education, Careers NZ, MSD, NZQA and the TEC. They are now in their fourth year of roll-out with 9 regions offering the programme which is delivered from about 100 locations, with more regions coming on board all the time. Josie Whaanga, Regional Coordinator for the programme in the Wairarapa first heard about the YEP at a 2015 symposium where Shirley Johnson was speaking. At the time Josie was working for the Taratahi Agricultural Training Centre and as a volunteer for the Wairarapa Youth Education Training and Employment (YETE) Partnership. This local organisation had been formed to develop a “bottom up” community-led initiative to strategically align resources and efforts in the whole of the Wairarapa to support young people to reach their vocational and/or educational potential. As she listened to Shirley, Josie knew that Licence to Work (the certificate given to graduates of the programme) was what YETE needed. An invitation was given to Shirley to speak to the YETE Partnership about the programme. Soon after twenty people from the Wairarapa attended a COMET facilitator training programme. That was in October 2016. In 2017, YETE had 30 young people participate in the programme. At the end of the year 11 of them graduated with their Licence to Work – or as YETE calls it their L2W. Now the Project Lead for YETE, part of Josie’s role is to build and facilitate the partnerships which contribute to the L2W programme. YETE is made up of 6 strategic teams: leadership and management; educators; employers; career and transition; whānau (of at risk youth); and youth (at risk). 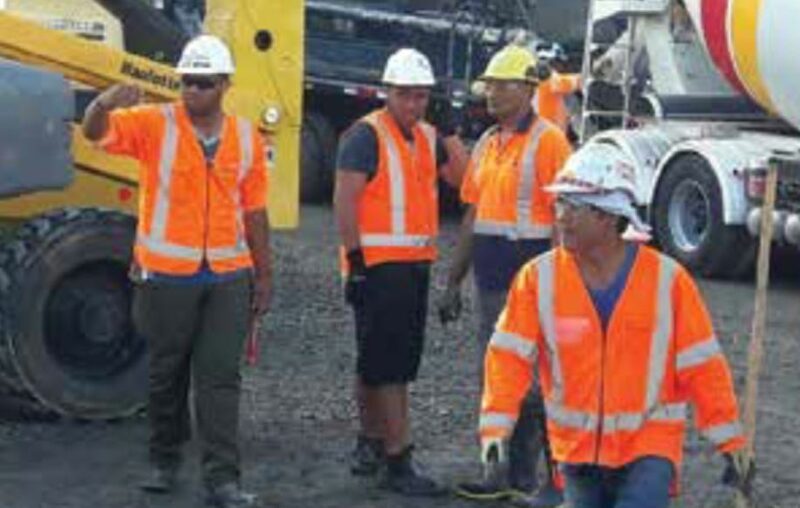 It’s all done with 2 FTE staff and about 100 volunteers who help with a range of tasks including engaging local employers, co-facilitating employer workshops and running events such as industry days or a ‘where to from here’ event for whānau or youth. Funding for YETE initiatives is sourced from a mixture of local council support, grants, trusts and philanthropy. To date there has only been a small amount of funding from Government, mainly from Te Kete Ipurangi. 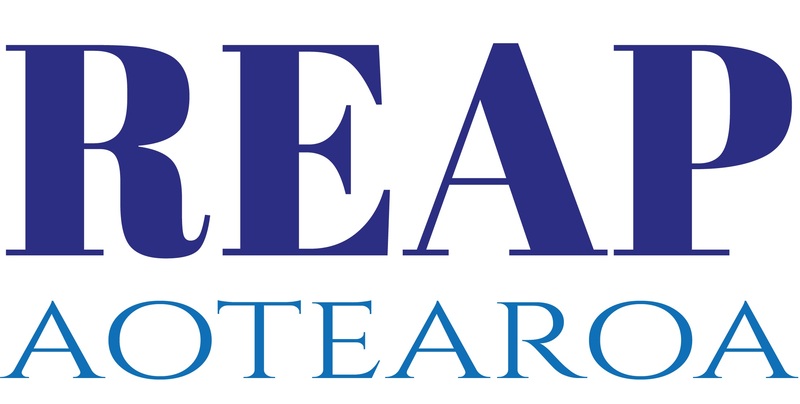 In 2017 YETE ran the L2W programme as a pilot in partnership with Makoura College and Te Wānanga o Aotearoa. With COMET they co-delivered a number of facilitator training workshops to groups of teachers, tutors and other interested members of the community. This year YETE is working with three secondary schools, one tertiary provider and Work and Income NZ, with plans to enter into partnership with the remaining educational institutes in the region as soon as possible. The programme provides an explicit sequence of learning activities to build the competencies business leaders have said they want to see young people display, and a process to assess and record them. There are seven core soft skills competencies around work readiness and personal management. They are: positive attitude, communication, team work, self-management, willingness to learn, thinking skills (problem solving and decision making) and resilience. Work placements are matched to what students think they might want to do as a career. When the students go into a work placement they are funded by the Gateways programme, though to meet the L2W programme requirements they must complete 80 hours of work experience. or contributed to organising Makoura’s reunion. Ten hours is mandatory. Many do more. A new digital platform, Track-it, is now providing YEP with better data as all the assessments are now uploaded. It also allows students with a student number to maintain their e-portfolio of micro credits which they can continue to build on and use when applying for a job. To date 25 employers have signed a Youth Friendly Business Partnership agreement with YETE and about 80 businesses are engaged in the process but have not yet signed the paper work. Once signed up they become part of the Youth Friendly Employer group in the Wairarapa. Employers attend a workshop which shows them how, as mentors, they can build on, support and strengthen the skills that the young people are being taught at school. Leeann Campbell is the Operations Manager at Copthorne Solway Hotel. For six months she has been mentoring Cleveland Conaghan who completed his L2W last year. in dealing with the public, so we have been able to help him build up those skills. And that’s going to be valuable for him because he wants to get into flight attendant training. He says that he feels very supported. REAP Wairarapa is the fund-holder for YETE which doesn’t have legal status. Tracey Shepherd the Education Manager at REAP says that the programme is a great example of positive collaboration in the community. An external evaluation of the programme nation-wide has confirmed that YEP – Licence to Work does get results. The evaluators found that the programme builds young people’s skills in the specific competencies that employers say are most needed and that the process is breaking down the silos between educators and employers – putting youth at the centre of the process.